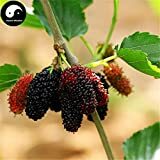 Chinese mulberry growing tree or shrub of the genus Maclura, also known as Che mulberry or Che, Chinese mulberry is perennial deciduous plant and also used as ornamental plants sometimes with thorns, can grow in subtropics, mediterranean or temperate climate and growing in hardiness zone 5-10. Flowers small and the color is white, flowers grow in groups that connected to each other in round shape, the trees are separate to female and male flowers that grow on separate trees. 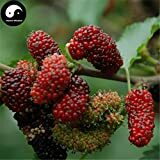 Fruit edible and actually a lot of little fruit that connected and create shape of ball with a lot of angle the size of the fruits 2-5 cm. 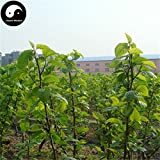 Seeds black small and edible, some of the cultivators are seedless and the tree is only a female and don’t need male. 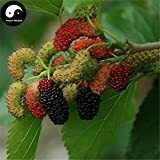 What can be done with big quantities of Chinese mulberry fruits?